Bible Buddies is our fellowship group for kids in 1st, 2nd, and 3rd grade. We meet throughout the school year fellowship, faith building fun! 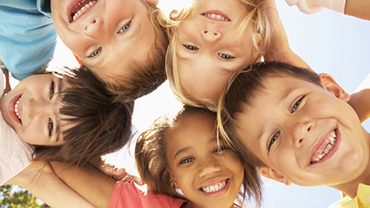 Faith Friends is our fellowship group for kids in 4th and 5th grades. We gather for fellowship outings. Our primary focus is service - building community through discipleship.